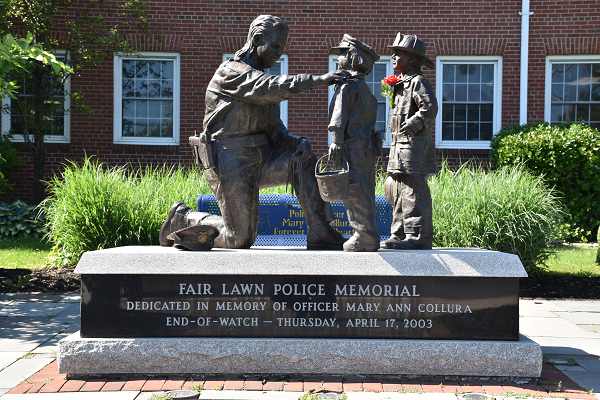 PO Mary Ann Collura Memorial Scholarship Foundation - 2nd Annual Free Car Show & Family Day is April 28, 2019 at Memorial Pool. 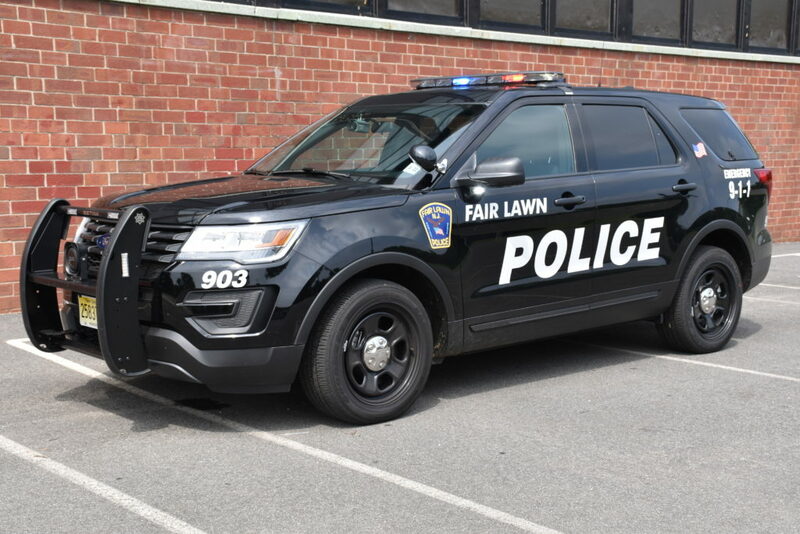 Flyer available here. 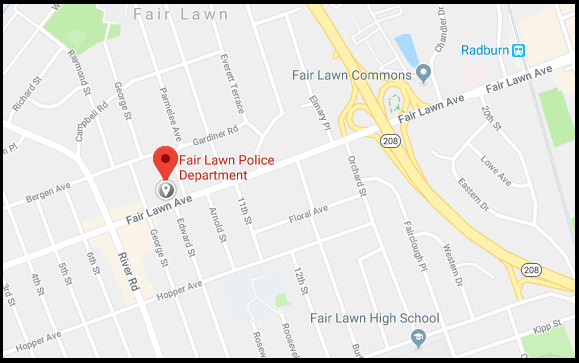 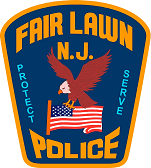 The Fair Lawn Police Department consists of the divisions listed below. 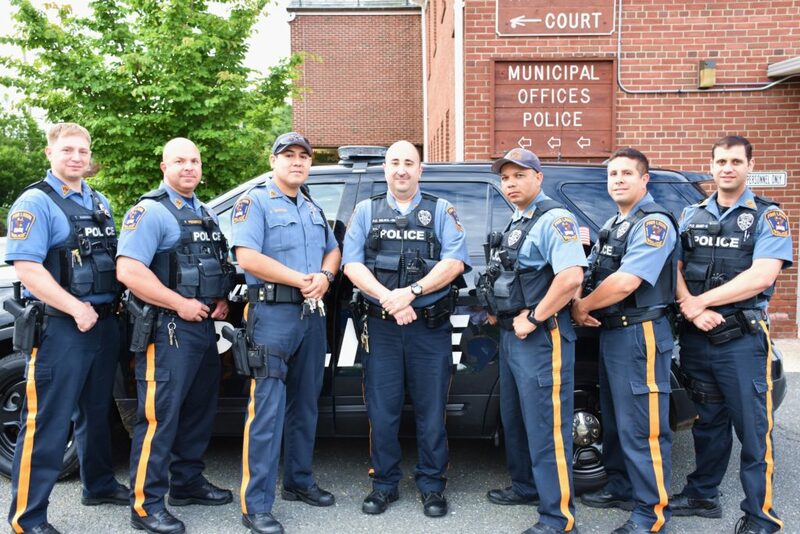 To learn more about each one, click on the respective division link. 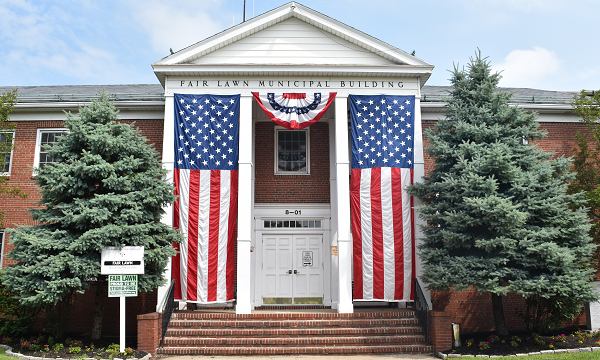 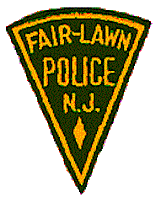 The Fair Lawn Police Department was founded in 1930. 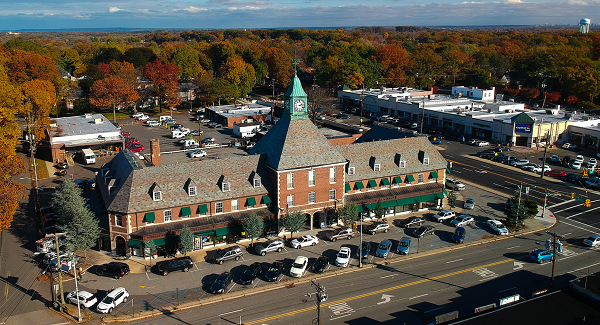 To see more about our long and proud history, and where we're going in the future, click the links below.